Synvina has received an interim approval from the European PET Bottle Platform (EPBP) for the disposal of polyethylenefuranoate (PEF) through existing recovery systems. The approval is for the recyclability of PEF, produced by Synvina, Amsterdam, in the European bottle recycling market. The company said the approval is major step towards integration of packaging from its PEF in the circular economy. 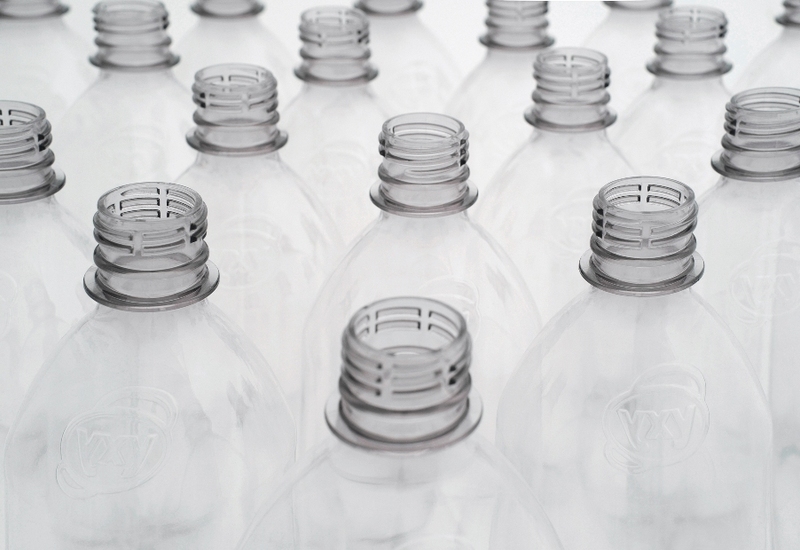 After EPBP’s assessment, PEF bottles are anticipated be disposable via existing recovery systems the similar way as polyethylene terephthalate (PET), the conventional material for plastic bottles. PEF is a bio-based plastic with improved barrier properties for gases including carbon dioxide, oxygen which can lead to longer shelf life of packaged products. Synvina claims that PEF has high recyclability, which is significantly advantageous for the packaging industry, in comparison to alternative bio-based plastics or barrier materials. Apart from its recyclability, PEF also has higher mechanical strength, thus thinner PEF packaging can be produced with fewer resources. It can be ideally used as a barrier layer in cups, trays, flexible packaging as well as bottles for carbonated and non-carbonated soft drinks, water, dairy products, still and sports drinks, alcoholic beverages, personal and home care products. PEF has a market penetration of up to 2%. This is claimed to be the amount of PEF that could be produced by Synvina’s intended 50,000 tons reference plant for furandicarboxylic acid (FDCA). Synvina says that furandicarboxylic acid (FDCA) is produced from renewable resources and it is the main building block for PEF. EPBP has to issue a final statement on PEF quality, packaging designs and regional launch markets, before the product is launched into the market. The joint venture company between BASF and Avantium stated that PEF quantities in the European packaging market could exceed the 2% market share at a medium pace. Hence, the company is working jointly with recyclers and brand owners to develop a dedicated recycling stream for PEF-based bottles to separate PEF from conventional plastics. Review of PEF in markets such as the US and Japan will be reviewed in the near future, stated the company. Synvina CEO Patrick Schiffers said: “EPBP confirms that consumers are expected to be able to return or dispose PEF bottles the way they are used to do with PET bottles. This is a major milestone for our innovative material based on renewables. Image: Synvina receives interim approval from EPBP on PEF. Photo: Courtesy of BASF SE.